The votes have been tallied and nominations are in. 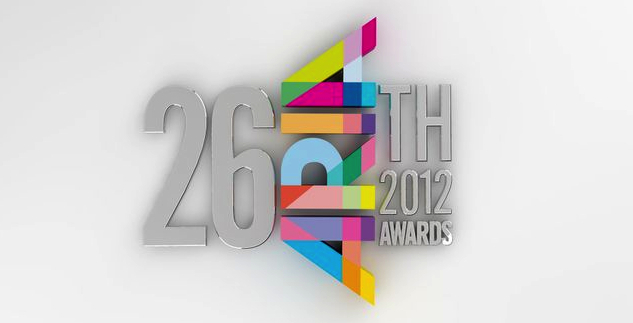 Yes, today marks the announcement of the nominees in the 2012 ARIA Awards. A raft of amazing Aussie artists are represented in this year’s nominations pool, none more so than rapper 360, who leads the field with six nominations. Both Gotye and The Jezabels follow with five nominations apiece, with Hilltop Hoods and Lanie Lane collecting four nods and a raft of other artists (including Jessica Mauboy, Guy Sebastian, Matt Corby and The Temper Trap) picking up three nominations apiece. The winners in each of the categories will be announced at the official ARIA Awards ceremony, to be held at the Sydney Entertainment Centre on Thursday November 29. The ceremony will be telecast on the GO! Channel. Here’s some of the noms we think you’d like to know about. A full list of this year’s ARIA nominees is available at the official ARIA AWARDS WEBSITE. OMG I’m so happy to see Darren Hayes nominated!! We’re rooting for him over here in the States! I’m so thrilled for him! I guess if Jess Mauboy never came out with Gotcha, Ricki-Lee would be in the Best Female Artist category. But theres always next year. Maybe if she releases more singles (that will slay the charts) and a re-release of Fear & Freedom? How were the nominees in the “public voted” categories determined? Some odd omissions in the “International Artist” category. Great to see Katie Noonan nominated for her work with Karin Schaupp. Great to see Darren Hayes in there! Completely disagree that the guys in Best Male and Best Album deserve to be there over him, but at least he got in there for Adult Contemporary. Thanks for nominating him auspOp!! Adele should get International Artist, but the 1D fans will vote like crazy and rob the poor girl. We’re also surprised not to see Ricki-Lee’s name up there in the ‘Best Female’ category. She definitely deserves to be there. Congrats to Ricki-Lee on her first nomination. She should have been nominated for Best Female Artist too. She’s had a successful year with two platinum singles and a top ten album. Agree Ricki-Lee deserves more attention. She has achieved great things with EMI. There must be a mistake, surely Melissa Tkautz’s The Hits And More should be up for album of the year! 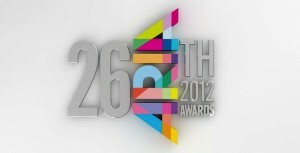 good line up of nominees but just a little sad to see only 1 ricki lee nomination.